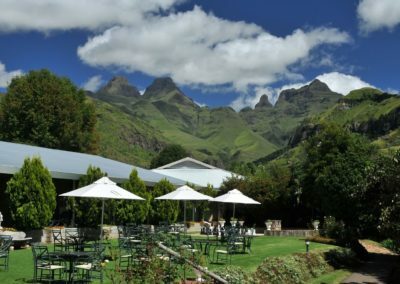 Tucked away in the beautiful lush greenery of the Drakensberg, Cathedral Peak Hotel is one of South Africa’s premier resort hotels. This easily accessible venue is the perfect location for a honeymoon and weekend getaway. 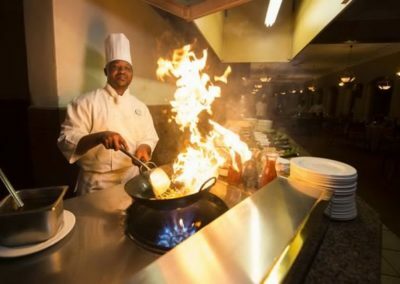 Tranquility and warm hospitality go hand in hand when you stay, you won’t want to leave the scenic mountains once you arrive. Bride and groom, start your marriage adventure by booking your wedding with us. Everyone at your wedding will wish they got married this berg venue. 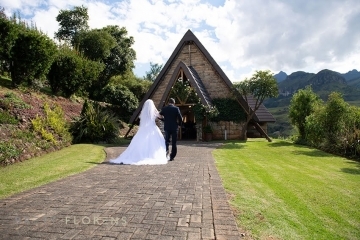 An enchanting stone-thatched chapel is where you will begin your wedding chapter. Mature, lush gardens surrounding the chapel will enhance your wedding experience. Coupled with the sublime backdrop of rugged mountains. A truly romantic setting, this venue seats up to 120 guests. 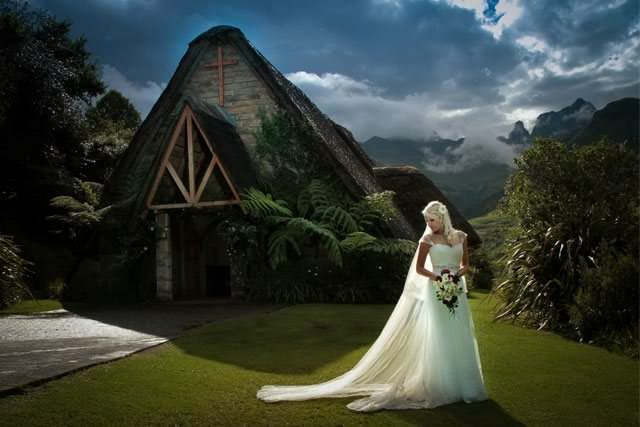 Your wedding photographs will look like something out of a fairy tale. When you have tied the knot, head to our stunning hotel resort where you’ll be able to relax after a busy period of planning your wedding day. Take in the peaceful surroundings from your luxurious room. 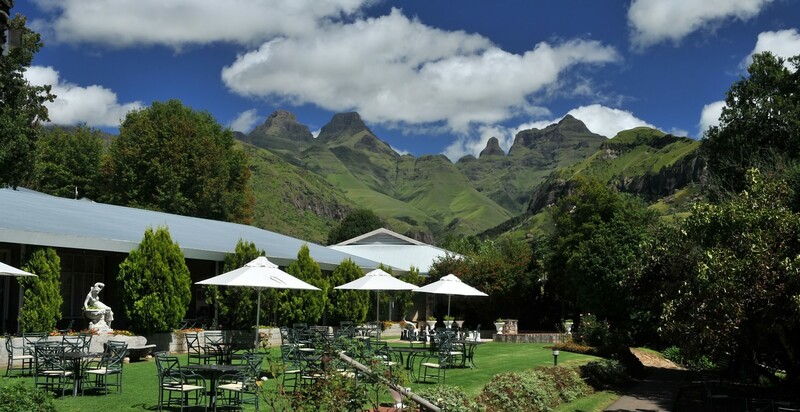 Step out on to your veranda overlooking the exquisite, inviting berg mountains. 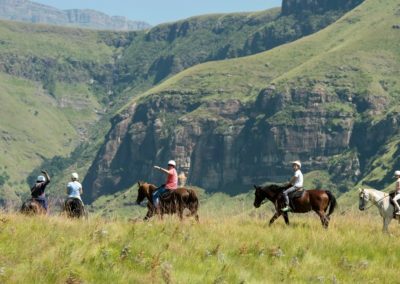 You can choose from a range of honeymoon packages, each season of the year brings something wonderful for superior berg accommodation. 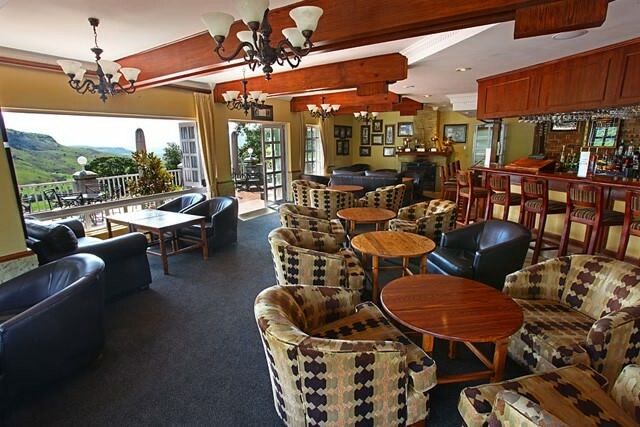 Stay in the lap of luxury with Cathedral Peak Hotel. From a standard thatched room, standard room or inter-leading room, you will have plenty of space to relax during your stay. Our superior room and presidential suite provide spectacular mountain views. This is fine luxury living. During your stay, have your own adventure with various activities on offer at Cathedral Peak Hotel and in the region. Enjoy bird watching, go on a scenic hike or play a game of beach volley ball. 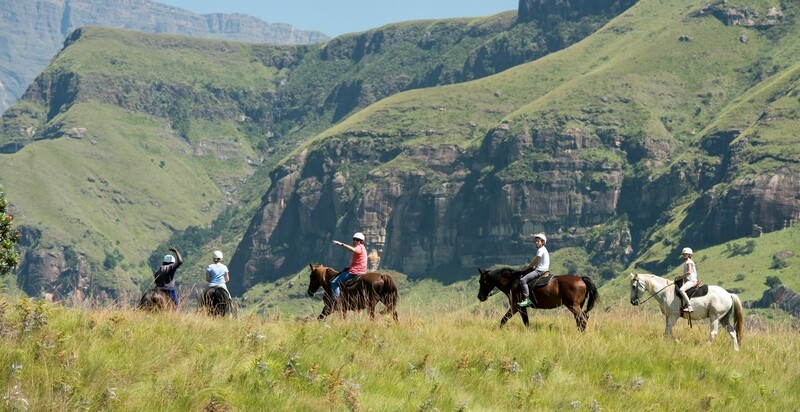 To see the Drakensberg from the air, hop on a helicopter near the hotel and see the berg in all its splendor. 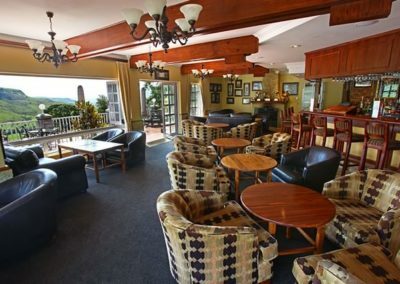 Book your wedding, honeymoon or accommodation at Cathedral Peak Hotel, where relaxation, fun and luxury is all you will experience.